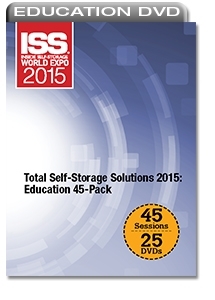 Get 45 education sessions addressing the full spectrum of self-storage: development, construction, investment, ownership, management, marketing and more. The package saves nearly 40 percent! Web-Marketing Straight Talk: Who's the Real Boogeyman?